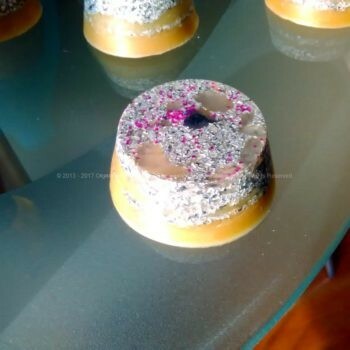 Orgonite Christmas gifts 2018, artistic orgonite in beeswax, precious minerals and crystals, metals, flavors, and anyone is different, even in the same kind. 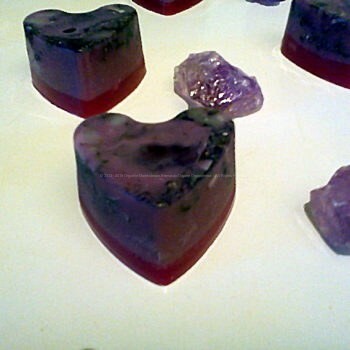 Nothing to do with plastic orgonite hearts and other done all equals, with toxic substances bad for environment and persons. 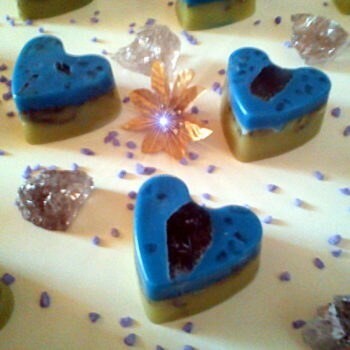 Those orgonite are pure acts of love, express real ethereal energy, not like the ones then before called it esoteric and now want call the same plastic organic. 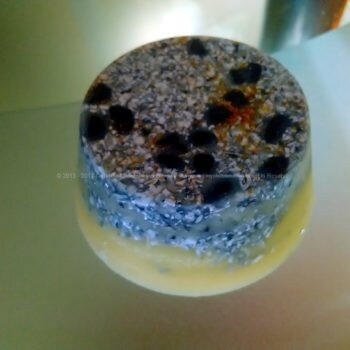 Orgonite Christmas gifts 2018 are for the ones that chose different from the mass, and with smartness and respect of the nature. 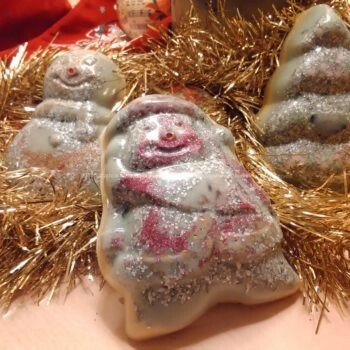 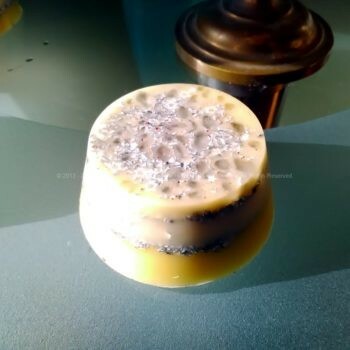 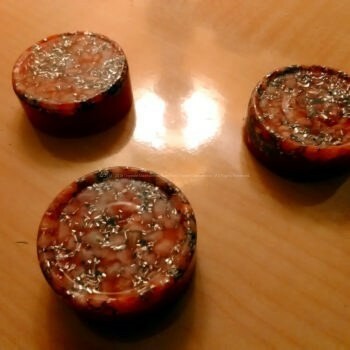 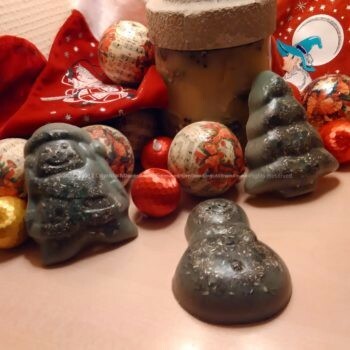 Orgonite Christmas gifts 2018 is not just hearts, but include low price orgonite, ever handmade artworks unique item, also when little and done in a little series. 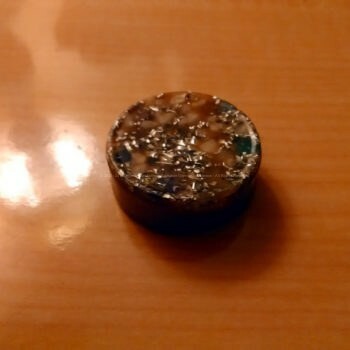 You can do a nice gift to friends, persons you love and anyone else just is sympathetic to you, orgonite micro grenades are so cheap then you can buy a dozen with few euros or dollars. 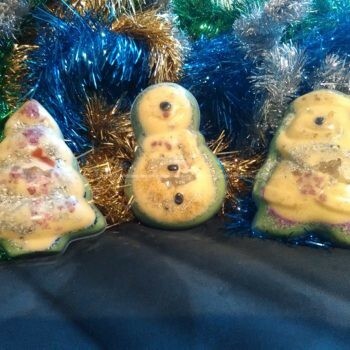 This year we have also the orgonite Christmas tree sets, three beeswax orgonite to append to your Christmas tree.